Traditional therapy modes, such as the microwave and shortwave, should not look old and outdated! TUR produces diathermy devices since the 1960s. Combining our experience and engineering expertise were leading to the redesign of the Thermatur series, with more easy applications and enhanced safety. 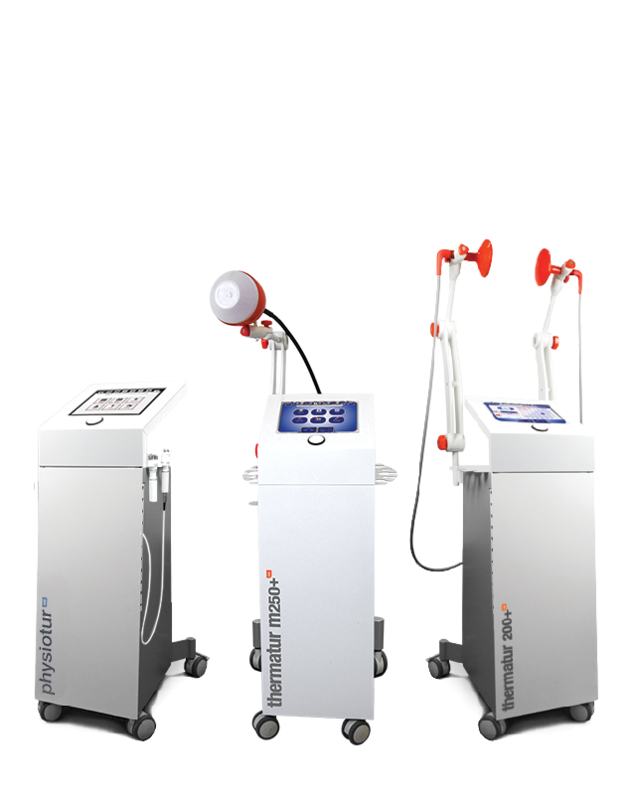 Allowing our patients to take advantage to be treated in depth – right at the source of pain, as millions of patients have benefited from this technology before!